On Wednesday night at Pittodrie, the Light Blues hit-man was sent off for the fourth time in this campaign – and the third against Aberdeen – following a second-half clash with Scott McKenna. The Ibrox club appealed the decision, but on Friday night that was thrown out by the SFA’s fast track panel. 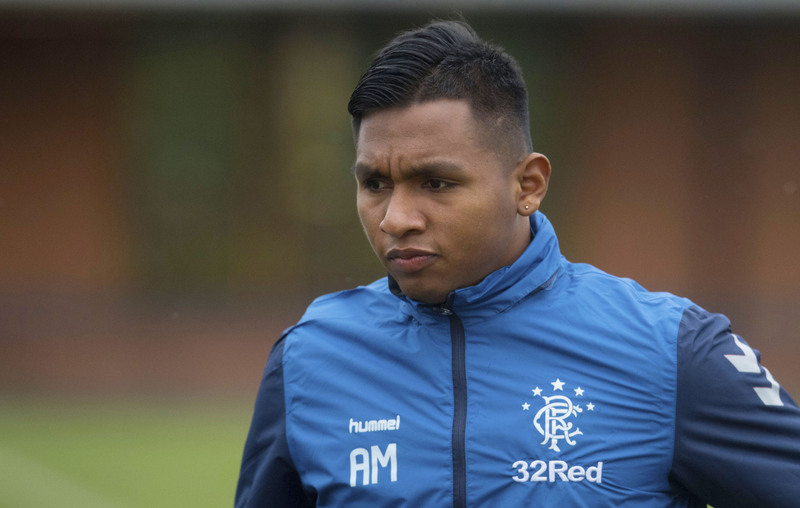 That meant Morelos was absent from last night’s Scottish Cup tie at Rugby Park, and he will also be banned for Rangers’ next two Premiership matches, at home to St Johnstone on Saturday and at Hamilton Accies on February 24. HJK Helsinki manager, Mika Lehkosuo, signed Morelos for his club from Independiente Medellin in 2016, initially on loan. But after the Colombian had banged in 16 goals in 30 league appearances, the deal was made permanent, and Morelos went on to hit a further 11 goals in a dozen outings in Finland’s top flight. 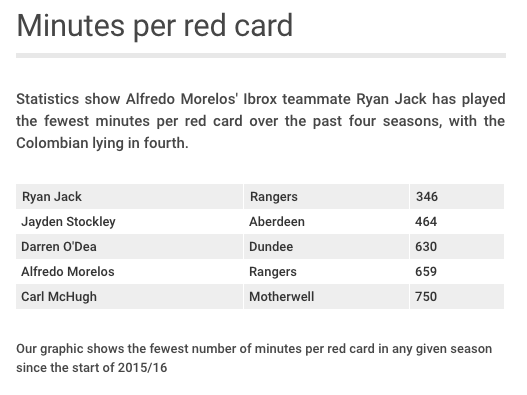 He picked up eight yellow cards, but Morelos steered clear of any real trouble with referees over that period. So Lehkosuo, who has led HJK to successive league titles, is at a loss to explain Morelos’ recently acquired, bad-boy reputation. “When Alfredo first came to us, he was young, just 19 years old,” said Lehkosuo, speaking from the Finnish capital last night. “He needed teaching about food, sleep, recovery training, gym work, and coaching with some training habits. “But I don’t remember fights against opponents or referees. 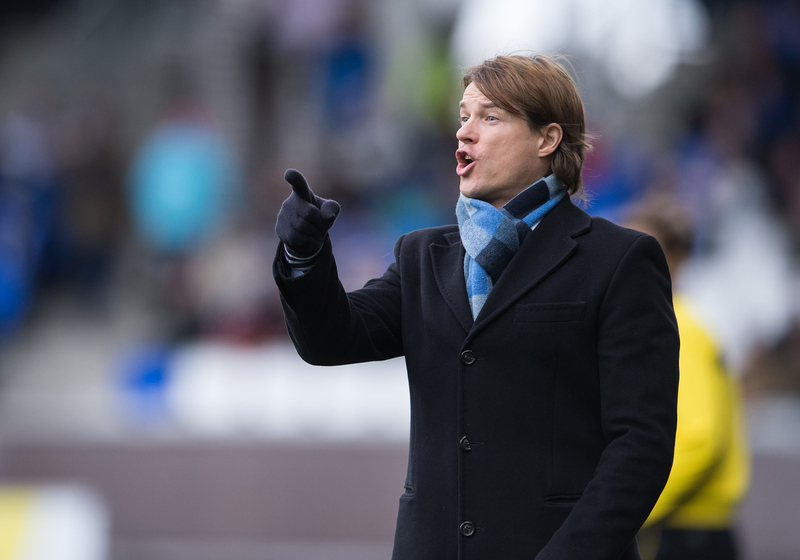 “The climate, food, playing style, our training methods, and so on, were all really different to what he was used to. “Alfredo was not used to training as much as we did, and wasn’t as tactically aware as we wanted at first. “But the second year with us, he was much better. “At all times, he did not struggle to take on advice or listen to instruction. “I actually liked his attitude to learning, and I think he adjusted himself to our environment really quickly. “He was just a young boy when he came to Finland, but we didn’t have many issues with him. Morelos and Lehkosuo were reunited at Ibrox last month, when the Finnish side came over for a friendly, arranged as part of the striker’s transfer deal. Despite El Bufalo’s current problems, Lehkosuo can still see him moving on to an even bigger stage. “Alfredo could play in England,” said the 49-year-old. “It depends on what he wants to do, but he is ready. “He can go to the very top of the game if he wants to. “He has improved a lot in the two years since he moved to Rangers. “Sometimes he can get frustrated, but that is the way he is. “Sometimes he plays on the edge, but that’s what makes him him.